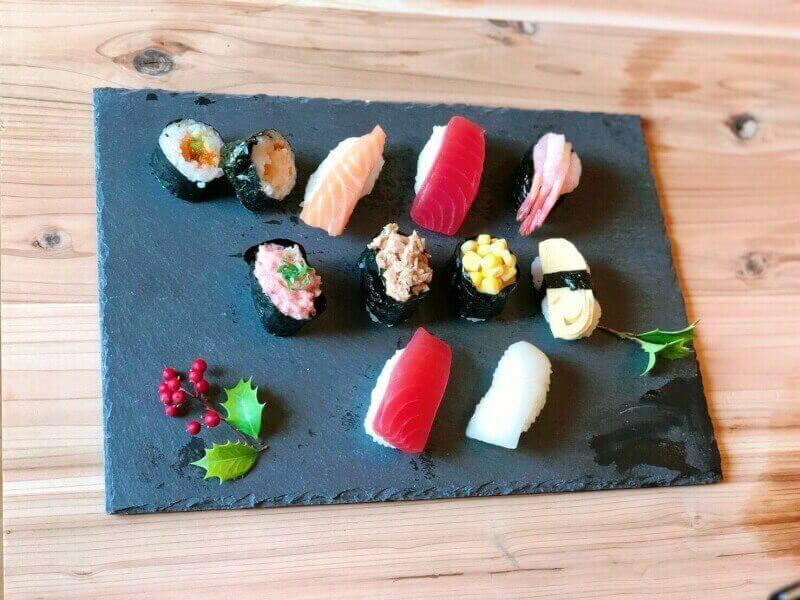 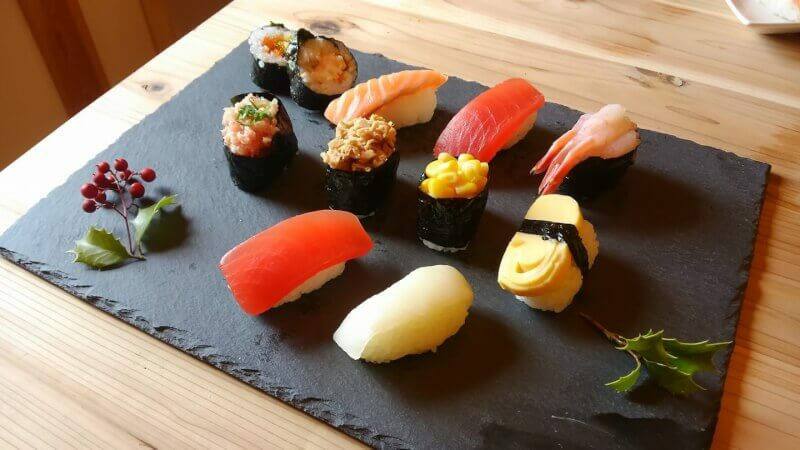 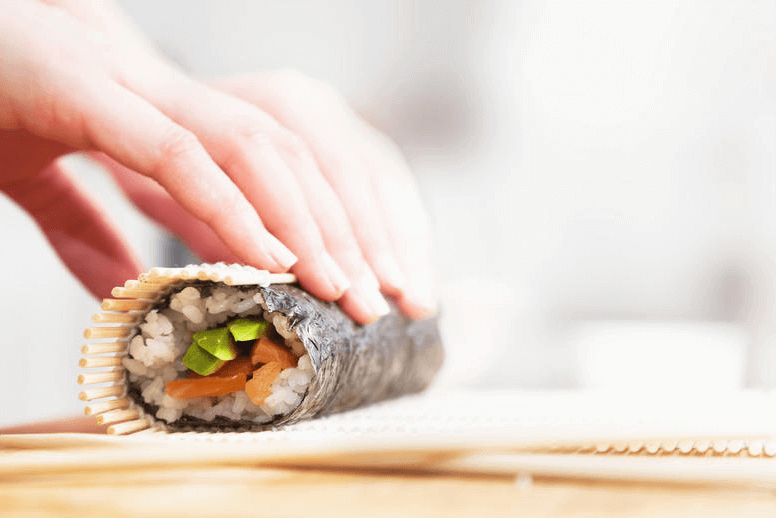 We will take you through the steps of making sushi starting with preparing the lightly vinegared rice and finishing off with the perfect sushi roll! 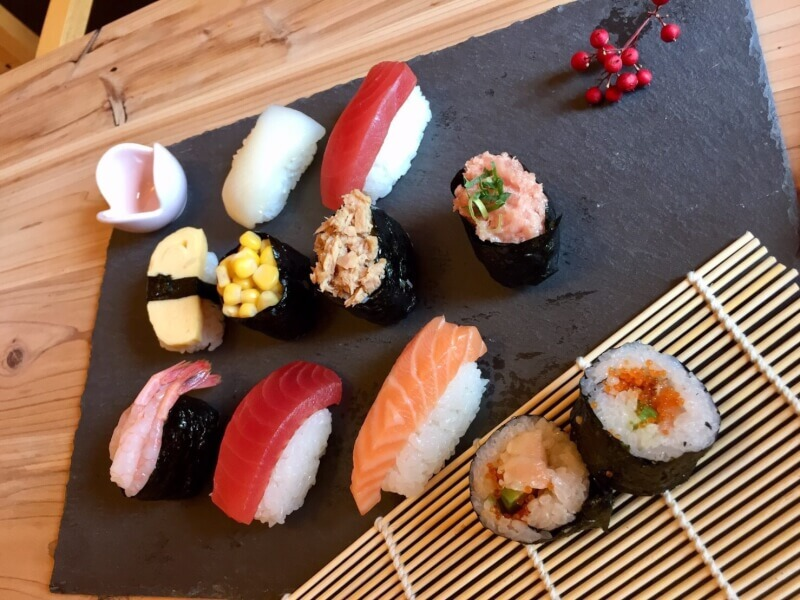 Together we will be making various types of sushi including Temaki-zushi(like California rolls) which you will be able to prepare when you get back home! 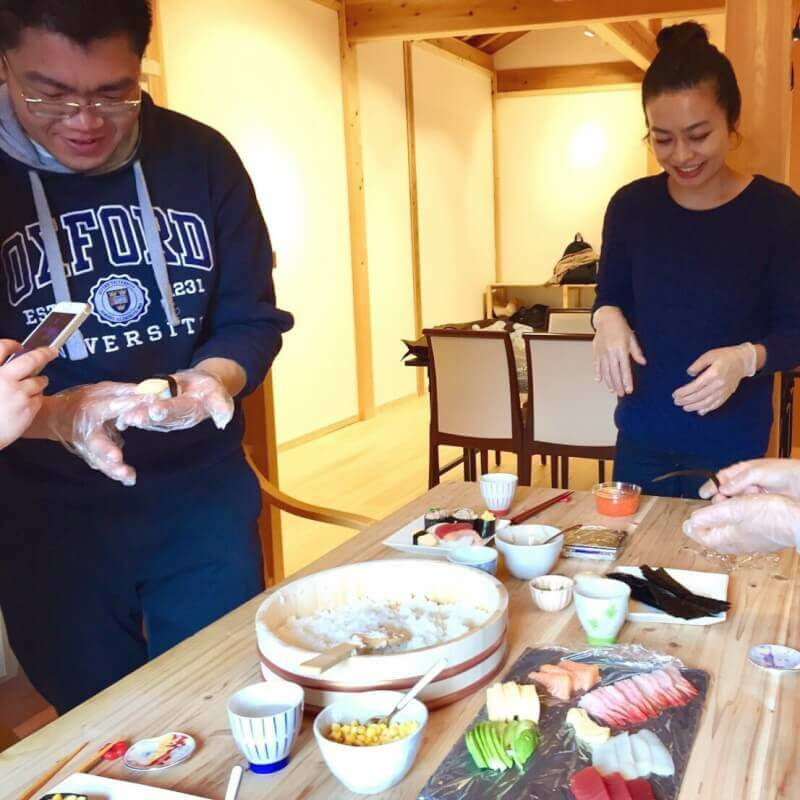 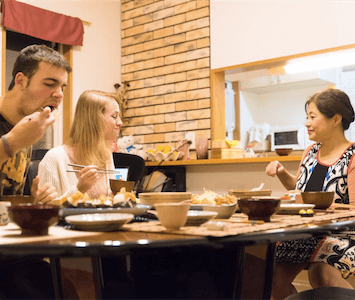 Our English-speaking instructors will also teach you about the history of Japanese cuisine during this process. 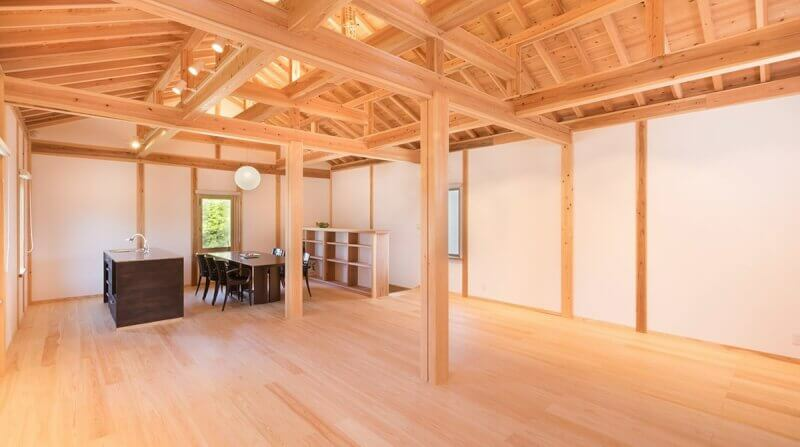 Our workshop is located in a recently renovated cozy event space adhering to traditional Japanese aesthetic design. 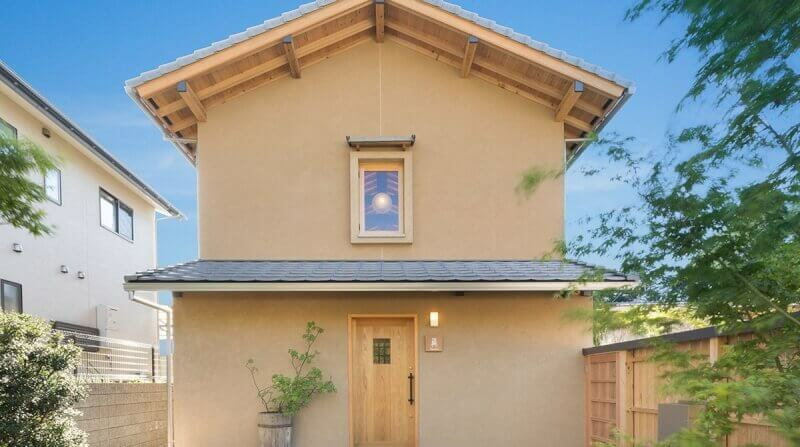 This uniquely charming workshop is conveniently located just 15 minutes on foot from Kyoto’s famous Fushimi Inari Shrine. 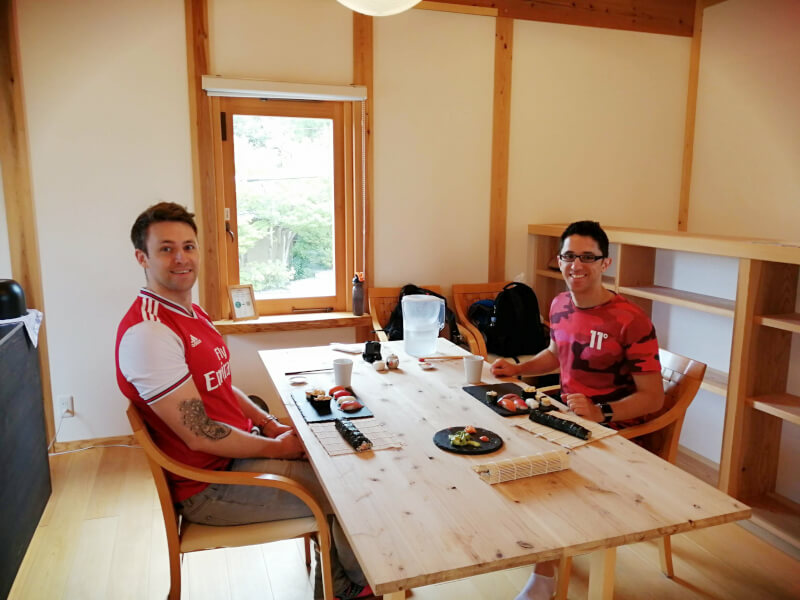 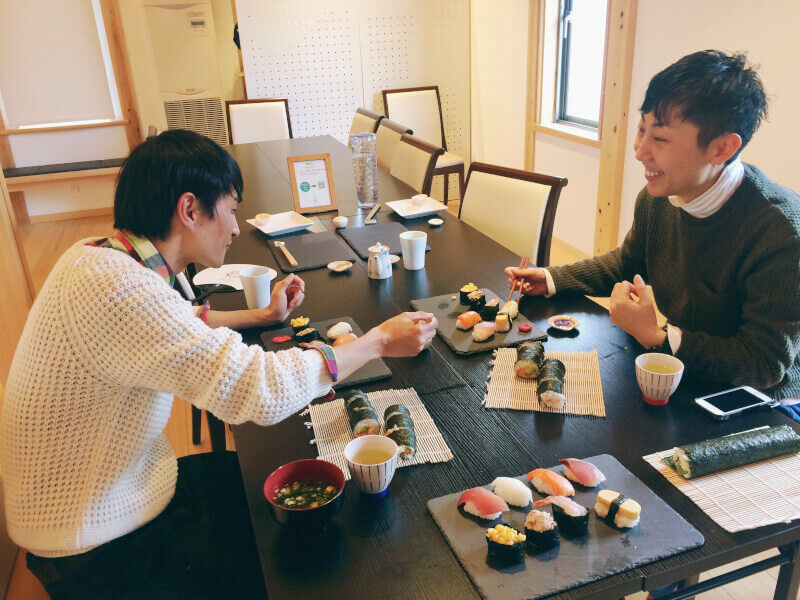 Let’s learn how to make sushi together in this calm and relaxing environment!